As soon as we have cleared payment we will then dispatch the order within 1-2 working days, depending on stock availability. We will contact you with any problems that may arise. 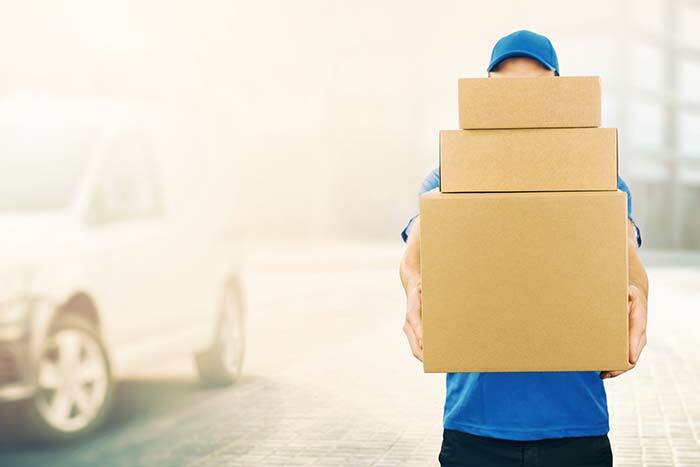 If you wish for your product to be delivered to a different address to the one billed, you are welcome to contact us in order that we may do so. You, the customer will be responsible for collections of any missed deliveries. Please note that weekends and bank holidays are not included in working days and must be taken into account when choosing delivery options. Also delivery times are often determined by current stock. Lings Country Goods will not be held liable for any loss of earnings, damage to the products whilst in transit or slow delivery if it is the fault of the delivery service. However we will do our upmost to make sure you receive the best possible service. Any unsuitable items can be returned for exchange or refund, as long as we are notified within 7 working days of the receipt. Items must be returned in an unworn or unused state with all original packaging and tags attached. If there is any sign that the item has been used or worn, we hold the right to refuse an exchange or refund. If you require a different size, we will ship this to you as soon as the previous item has been returned. We advise that if a different style is required, you request a refund and place a separate new order. This does not affect your statuary rights. Should you have any further queries please feel free to contact us. Unfortunately we cannot cover any extra shipping costs this may incur.